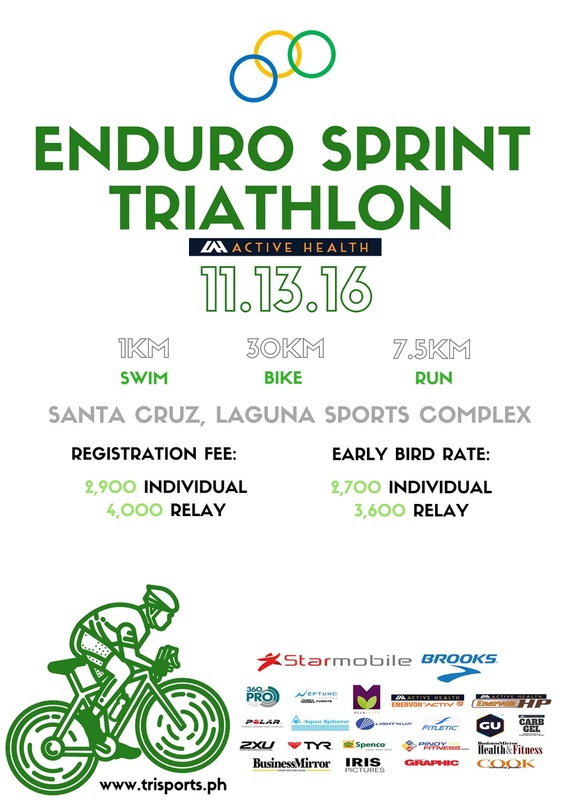 eXtri Offroad Triathlon 2016 will be on December 3, 2016 (Saturday) at La Luz Beach Resort, Laiya, San Juan, Batangas. It will start with the R.A.W. event at noon. 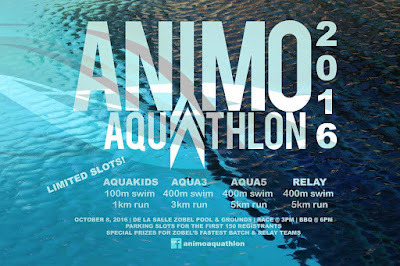 For Rookies, Amateurs, and Weekend Warriors, this 500m Ocean Swim, 10km Bikes, adn 2.5km Beach Run is perfect for first timers who want a taste of triathlon. Shortly after, the Main Event begins. This local barrio race take you through a 1km Open Water Swim, 22k Cross Country Bike, and 4km Trail Run. 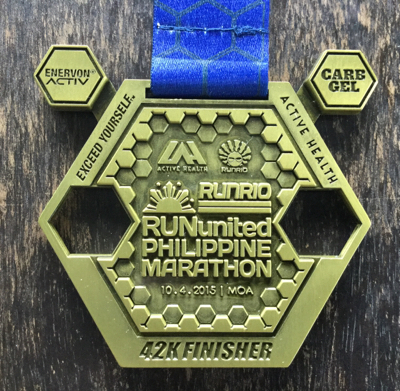 eXtri doesn't end at the finish line! 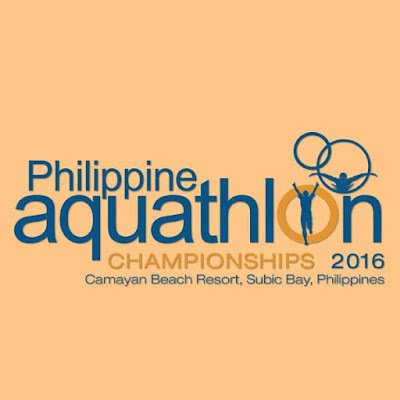 We'll have the a short program and awarding ceremonies, then we'll start the fun and partying. You're welcome to join eXtribe as we begin our year end party to cap our 2016 races. Last Full distance triathlon in the Philippines was December 1, 2012 in Anda, Bohol. 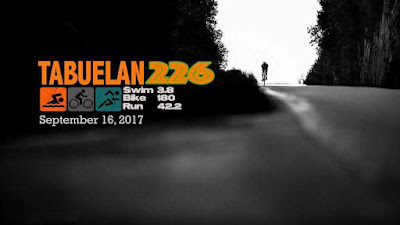 For those of you who have been wanting so much to do this,Tabuelan is happy to announce that we will be hosting TABUELAN226 TRIATHLON on September 16, 2017 at Maravilla, Tabuelan, Cebu. 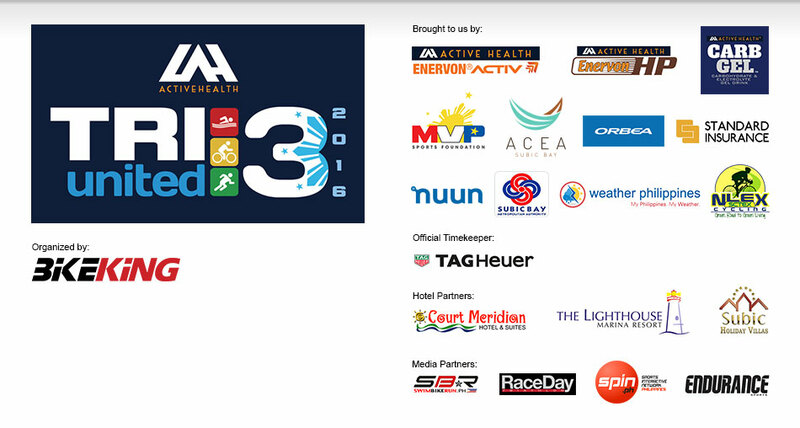 We will NOT have half distance and relay categories for Tabuelan226. 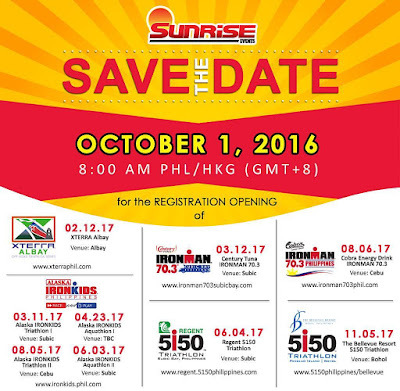 We will formally open its registration on December 1, 2016 at 8AM at www.race.ph. 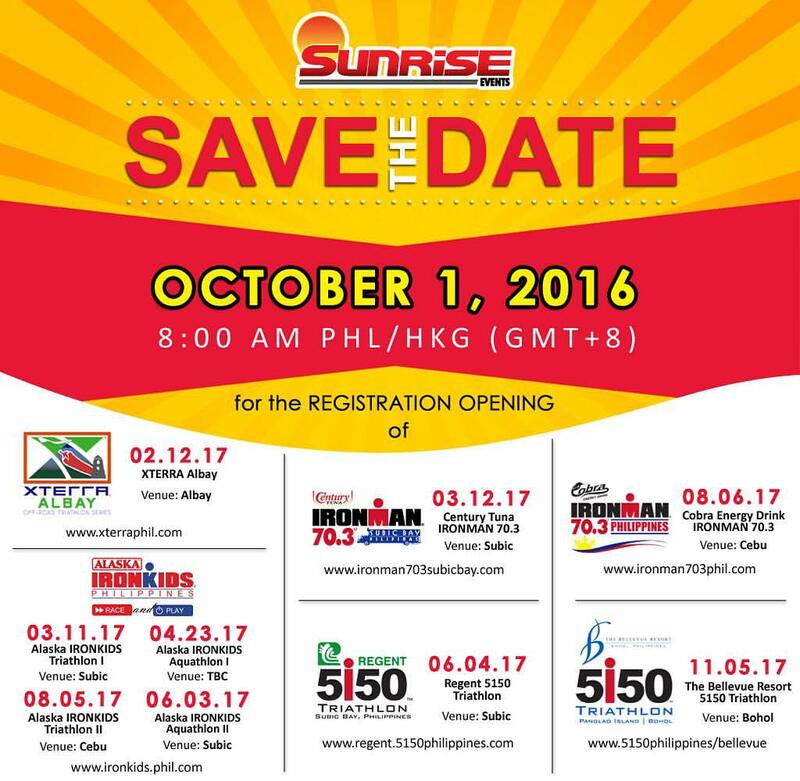 Because of this, we have also decided not to hold Tabuelan111 on June, 2017. 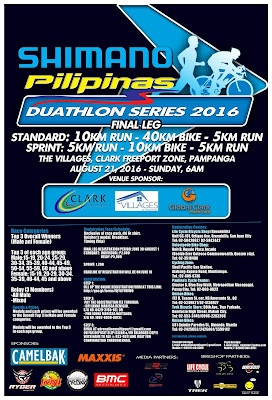 Kindly invite family and friends to the FIRST EVER full distance triathlon in the Province of Cebu. 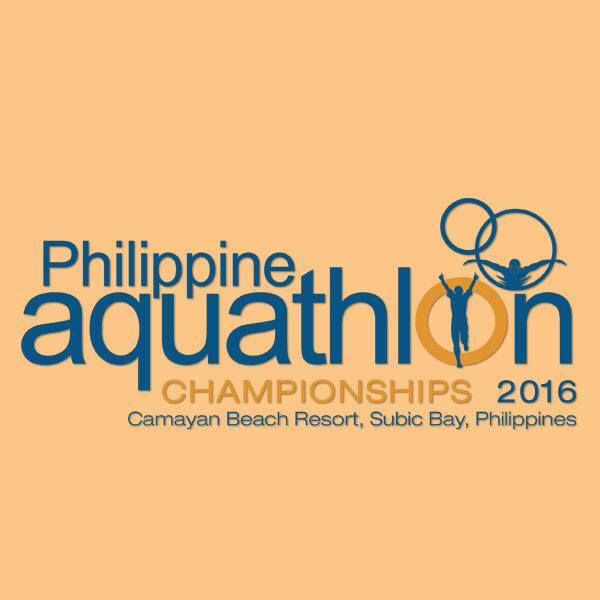 Tabuelan awaits YOU! 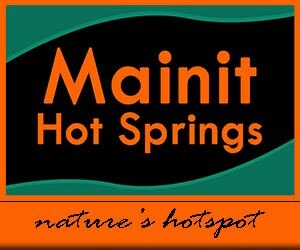 Become a MULTISPORT ATHLETE without getting out of the city! and ends with a barbecue party! 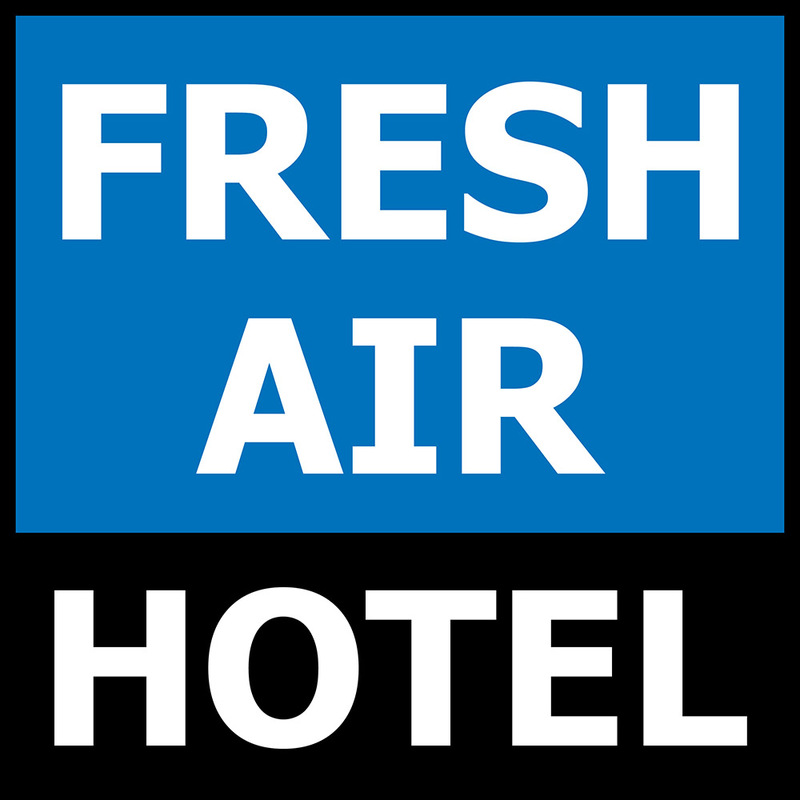 Paid fees are non-refundable. 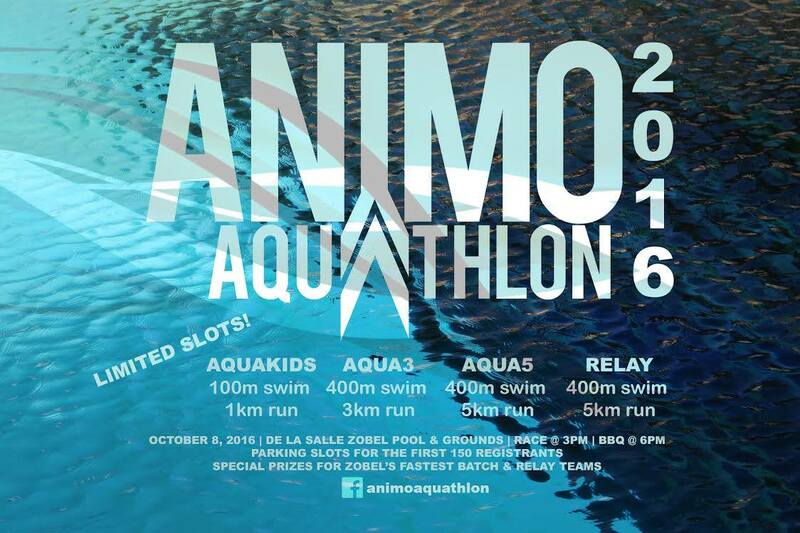 Participants are entitled to an event t-shirt, the Pasta Dinner, Brunch, and the Awards Dinner. 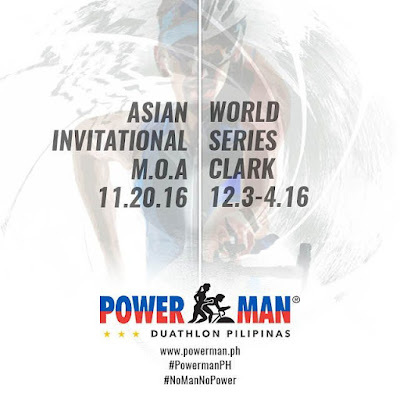 Join Asia’s best athletes in the Powerman Duathlon Pilipinas Asian Invitational at SM Mall of Asia this November 20, 2016 and get a chance to qualify for the prestigious Powerman World Championships at Zofingen, Switzerland by joining the Powerman Duathlon Pilipinas World Series at the Clark Freeport Zone this December 3-4, 2016! 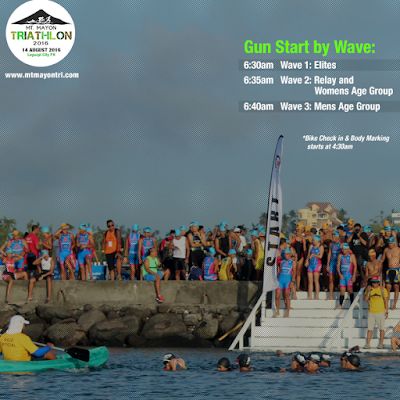 The course is a scenic tour of the city and the Mayon volcano in itself! 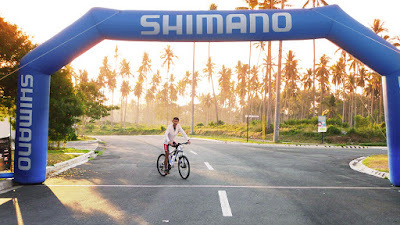 It starts with a 1.5 kilometer swim off Legazpi blvd followed by a fast, aero 40 kilometer bike ride on the rustic province landscape and into the city proper. 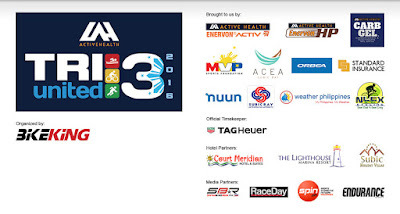 Upon your return to T2, athletes will then run a coastal 10 kilometer run as they complete the last leg of the course.